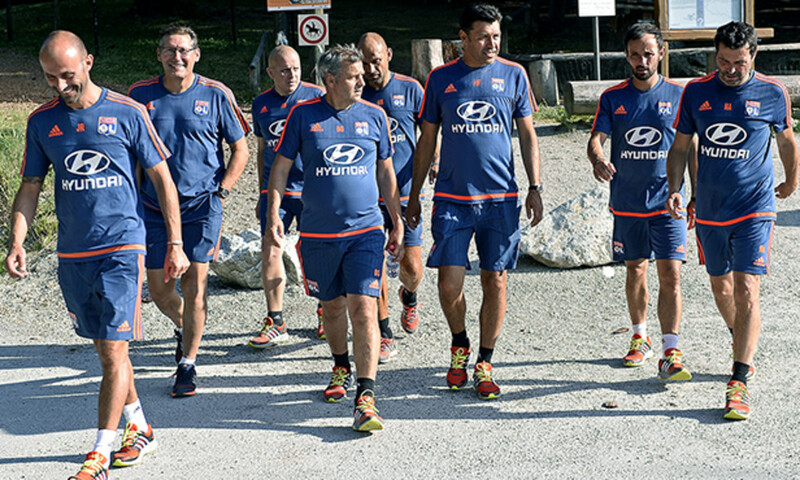 Olympique Lyonnais is happy to announce the contract extensions of Hubert Fournier's coaching staff, including that of the head coach through to 2017, after the club's qualification for the Champions League. - Dimitri FARBOS and Antonin DA FONSECA, the fitness coaches since the start of last season are both now tied to the club until 2018. Olympique Llyonnais is delighted to be working with such a quality coaching staff that is so attached to the values and identity of the club.